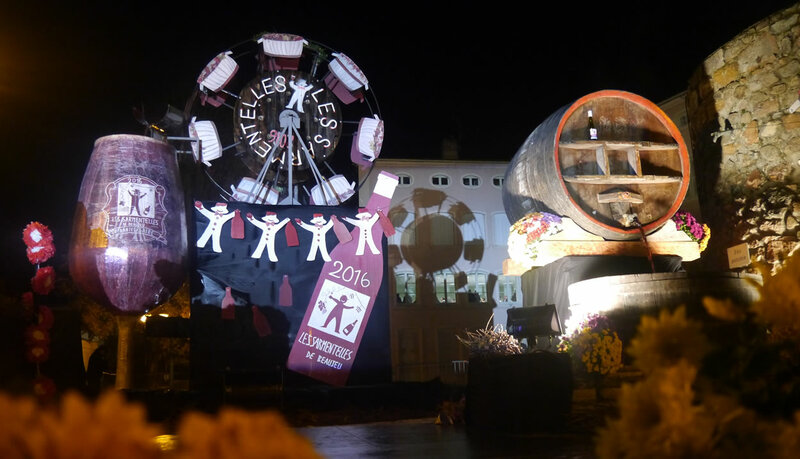 For all fans of the Beaujolais Nouveaux, the third Thursday of November marks the start of an event that is not to be missed. 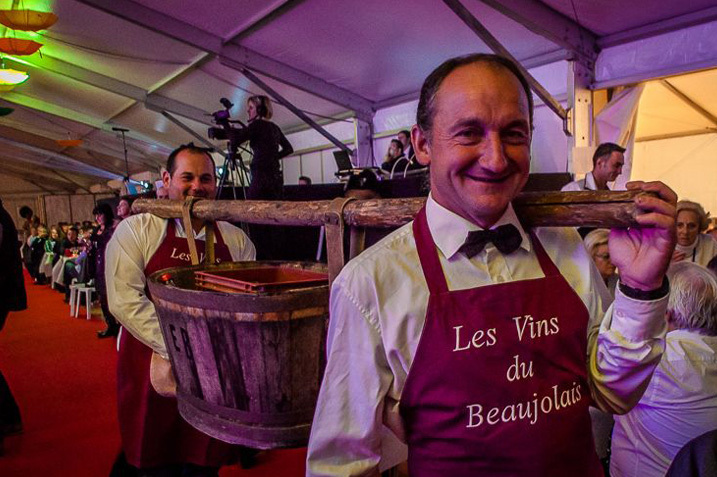 At Beaujeu, one of the Beaujolais Nouveaux highlights is Les Sarmentelles. Now in its 29th year, this five-day festival in the vineyards includes wine tastings, prestigious dinners, rock and latino concerts, balls and open-air cafés with dance floors, as well as trips around the vineyards in the famous Citroen 2CV car, an art and craft market, a nature fair and, of course, a wine fair.